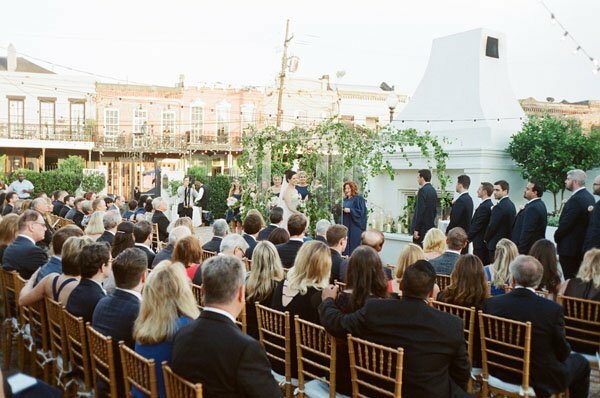 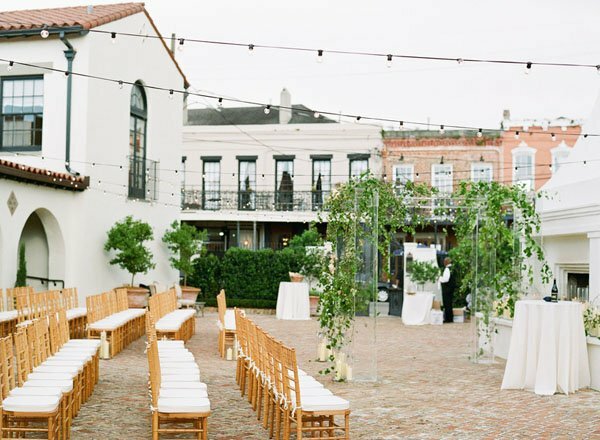 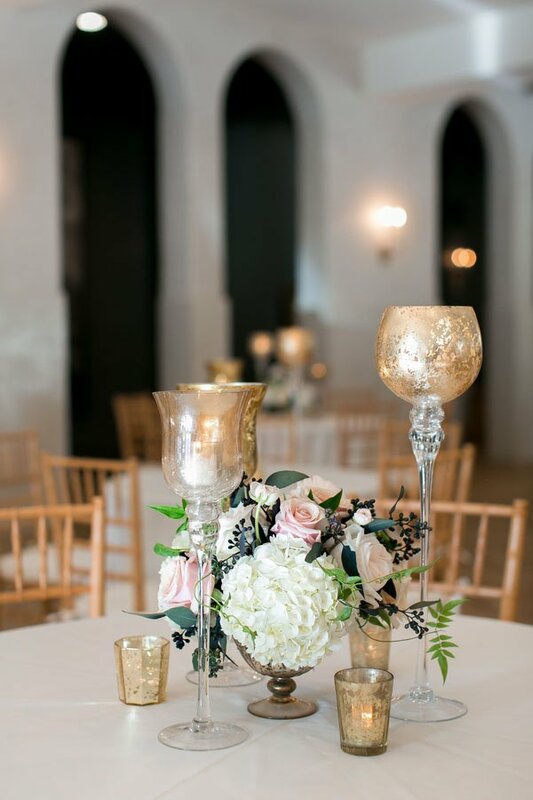 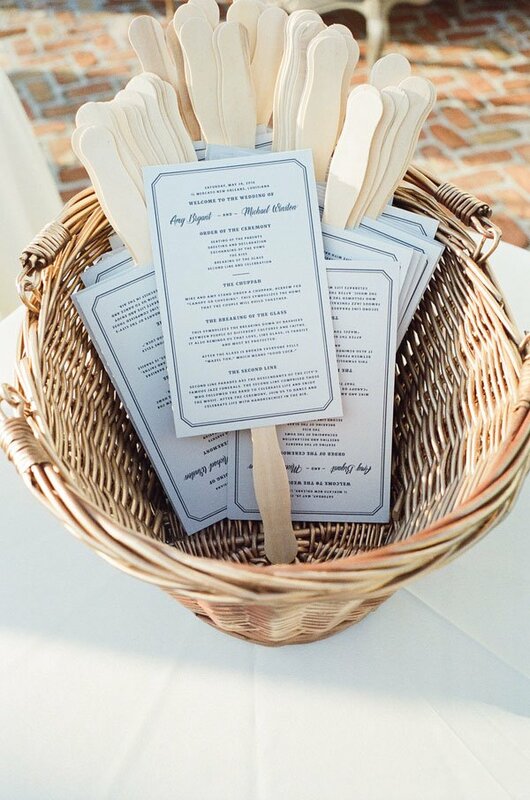 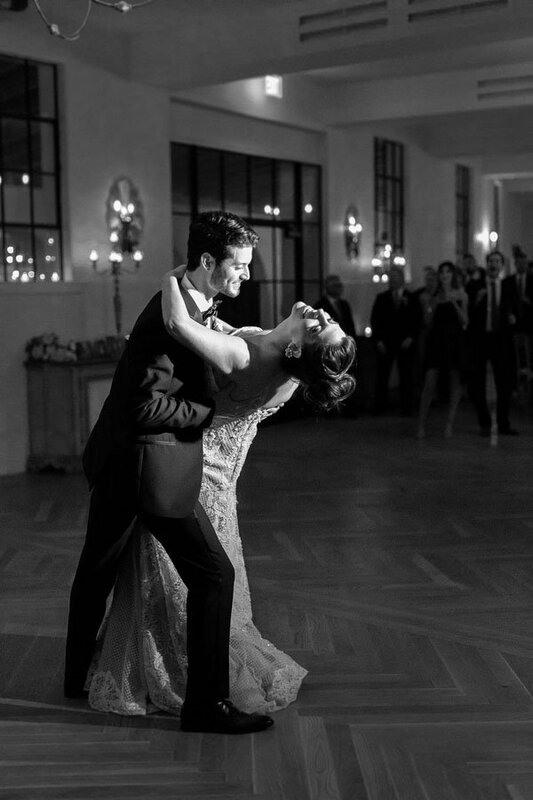 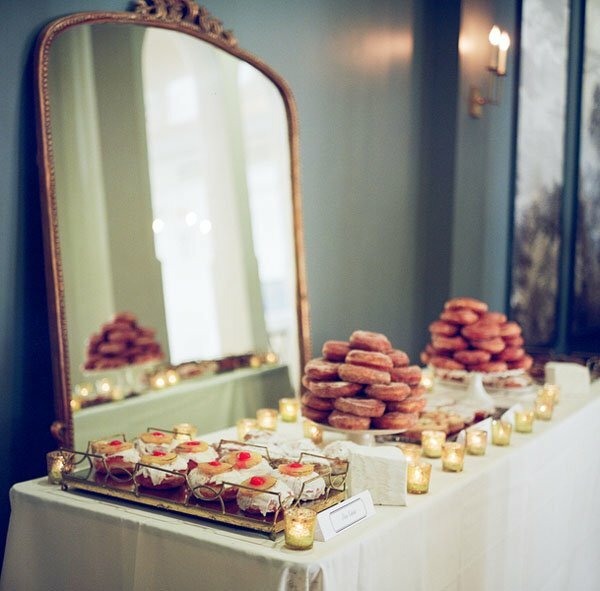 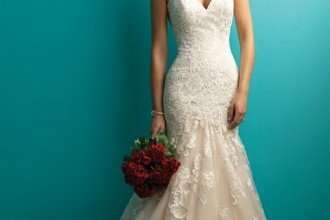 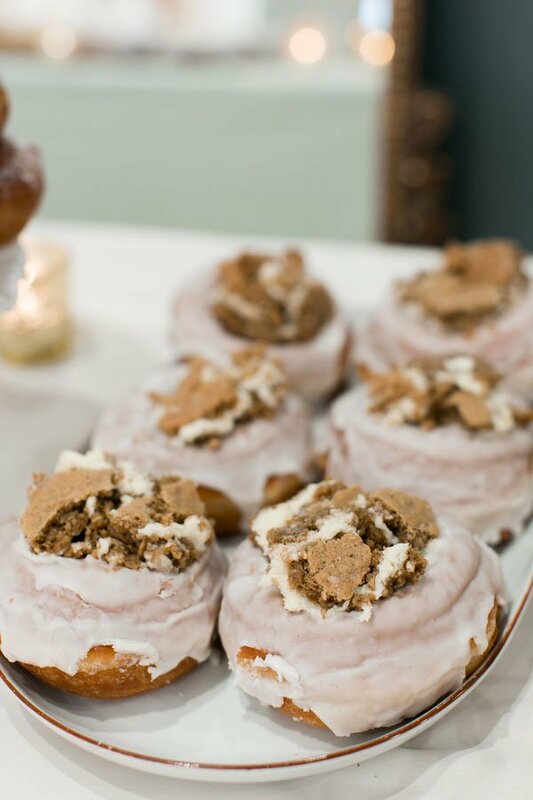 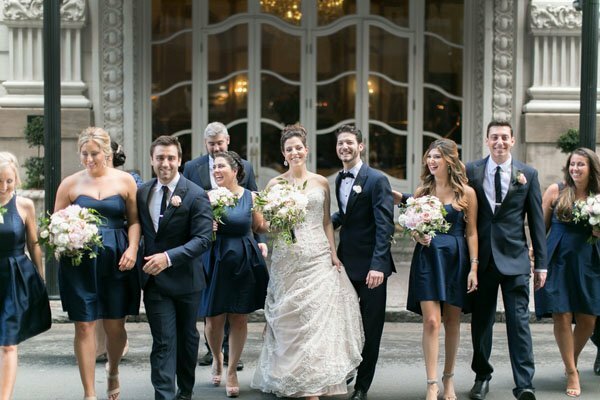 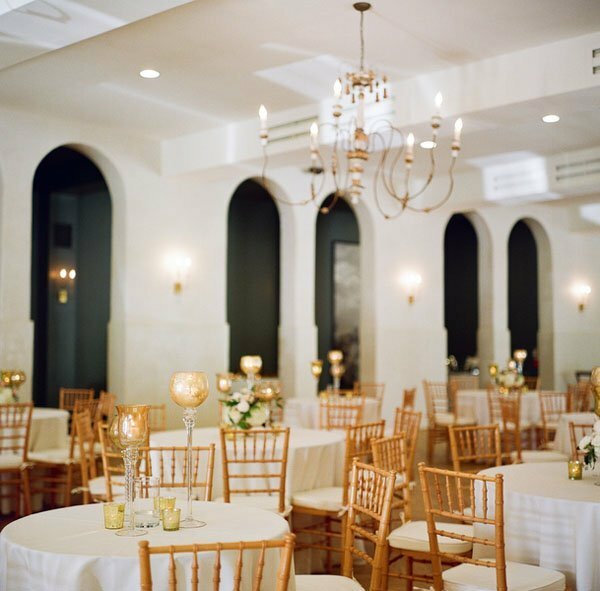 Amy and Mike’s wedding at Il Mercato in New Orleans was nothing short of fabulous. 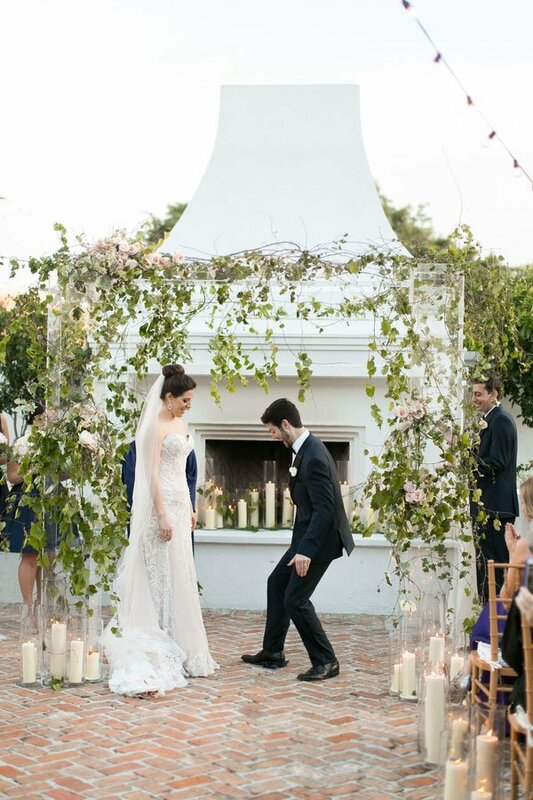 The beautiful courtyard with romantic greenery and subtle pink roses looked so pretty next to Amy’s blush-tone Watters wedding dress. 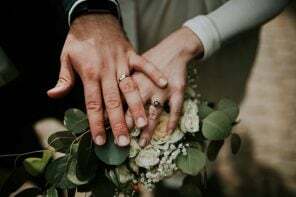 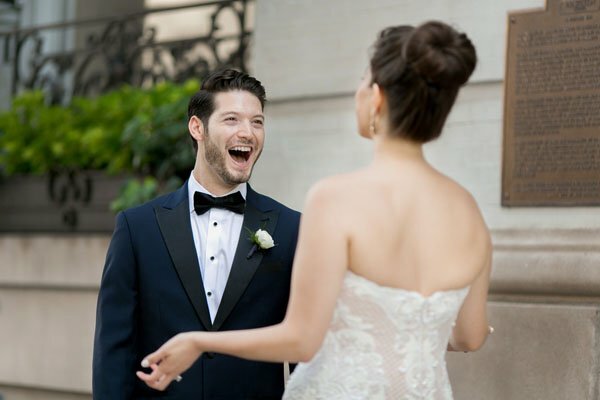 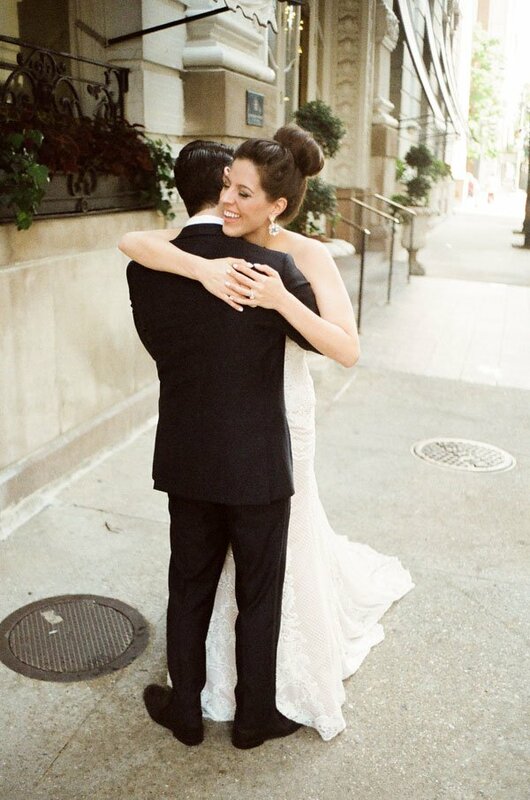 Captured by one of our faves Arte De Vie, the love between Amy and Mike is evident in every single picture of them. 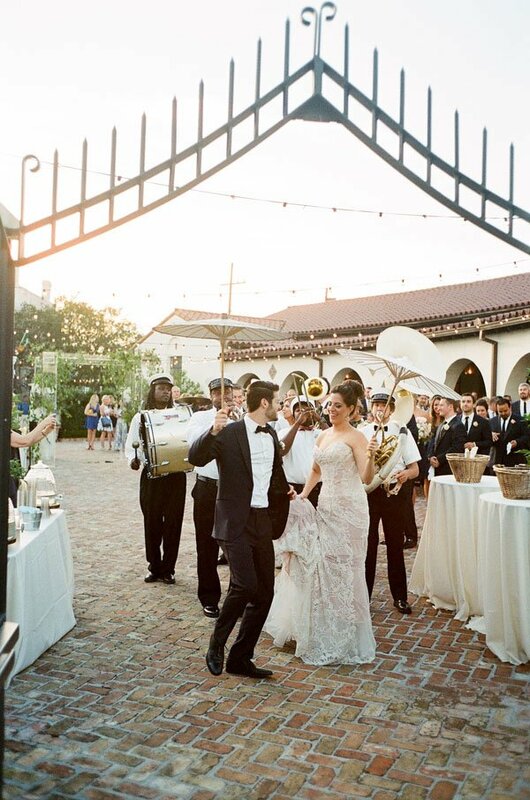 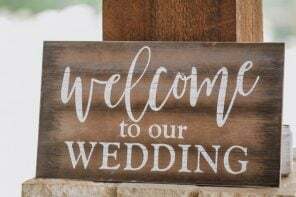 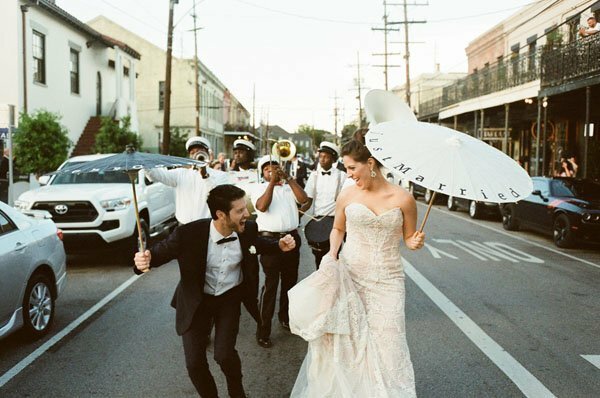 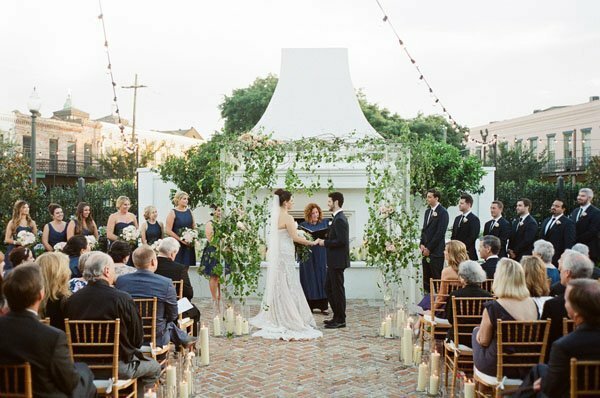 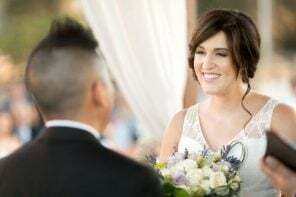 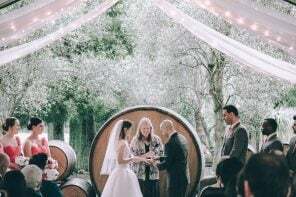 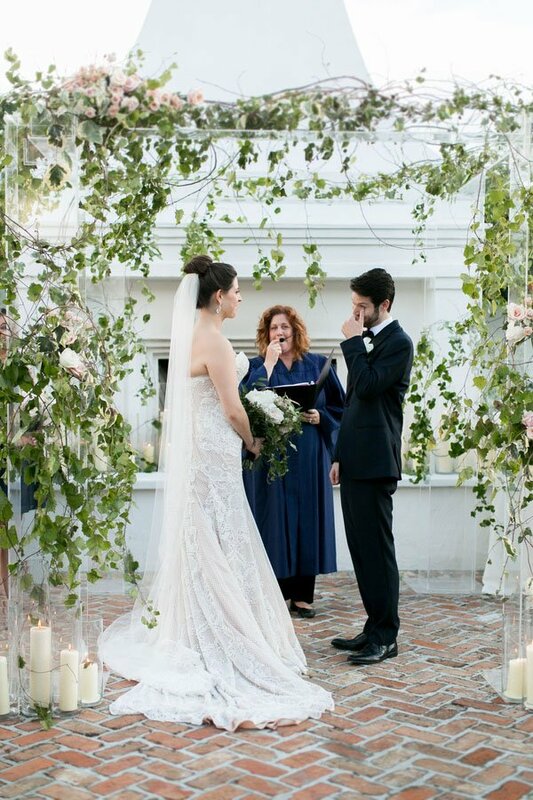 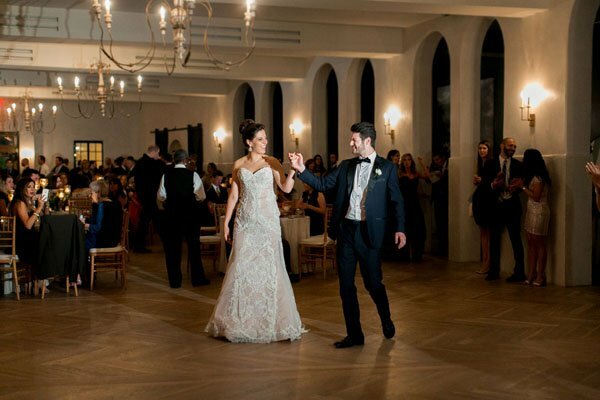 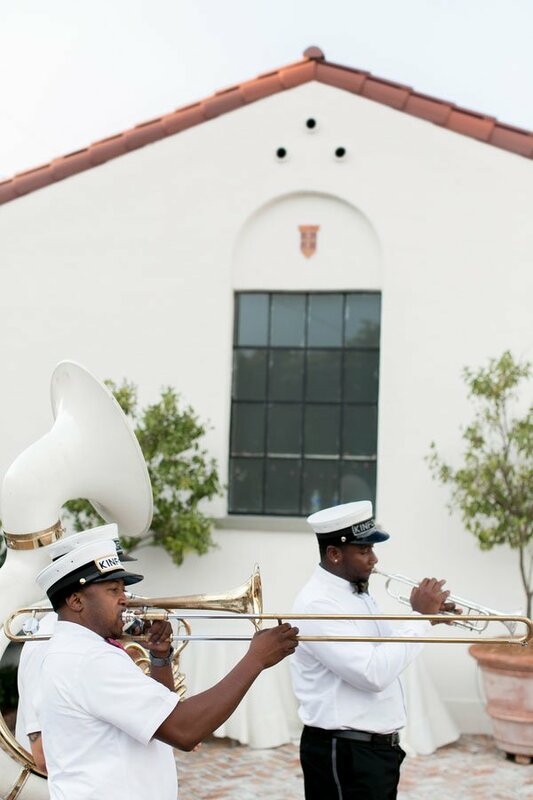 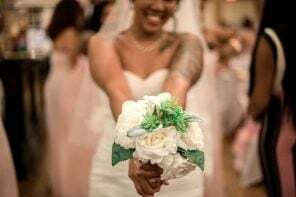 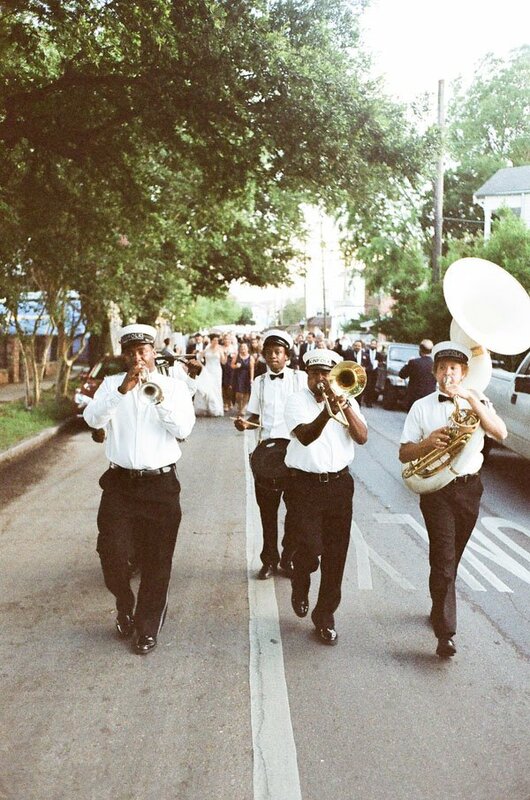 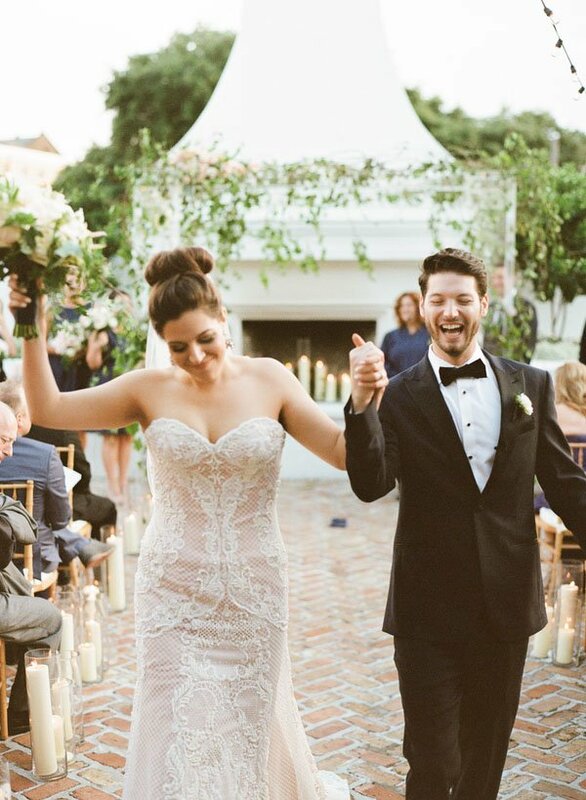 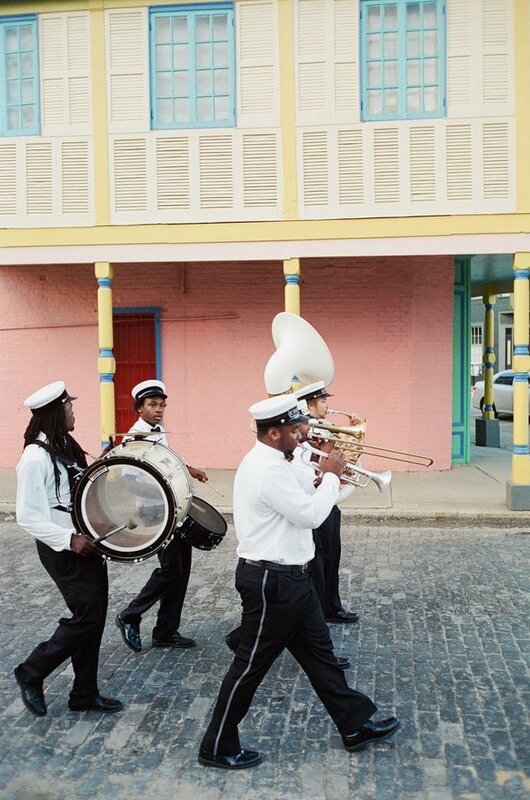 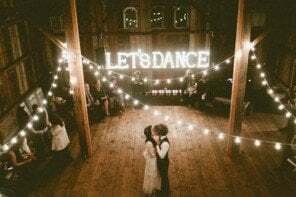 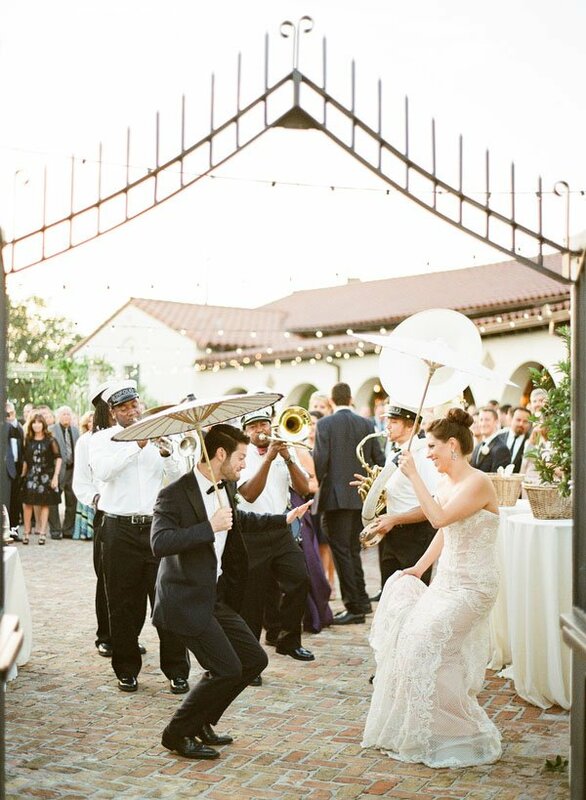 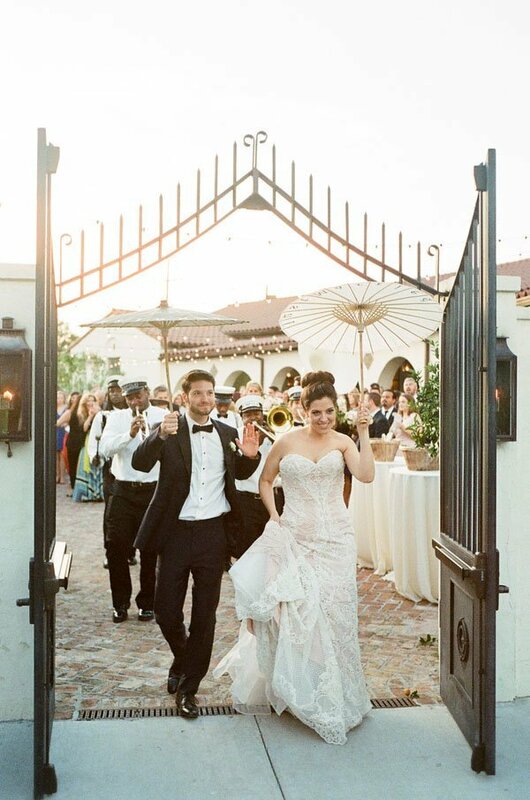 And no New Orleans wedding is complete with a second line…and this one, which started as soon as the bride and groom said their vows, was definitely one to remember. 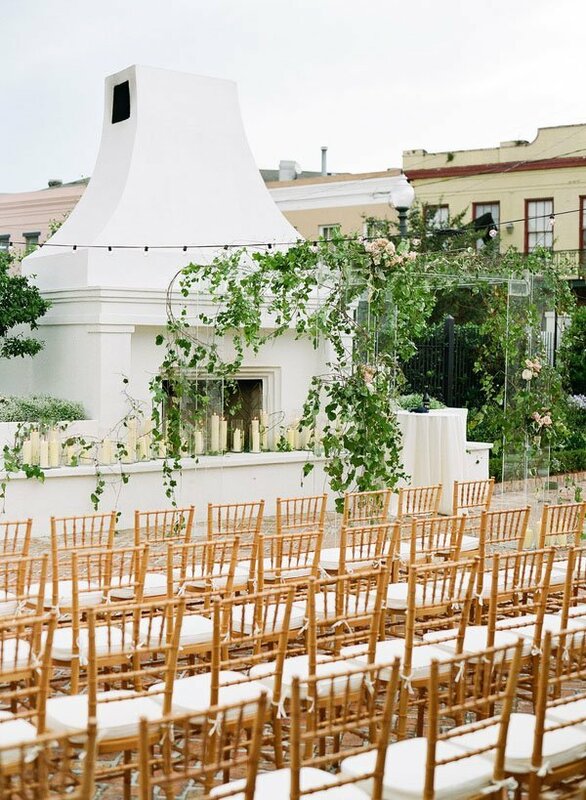 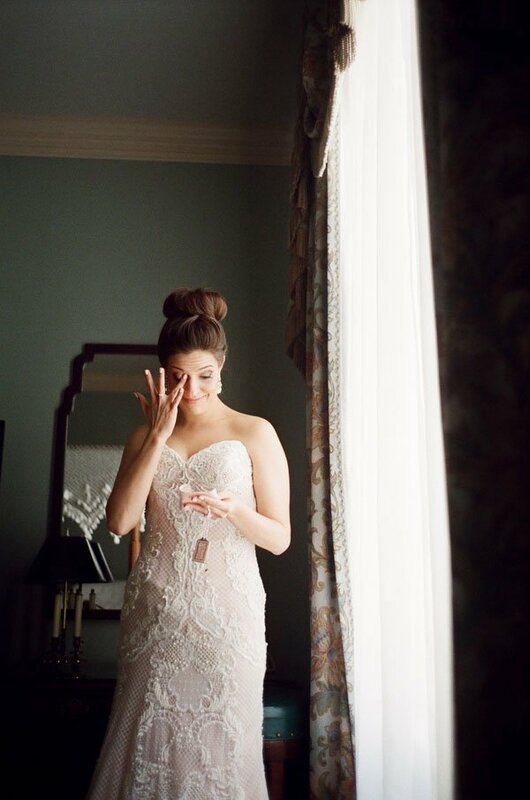 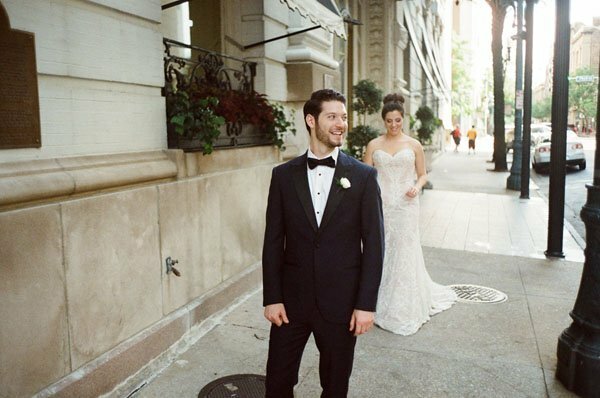 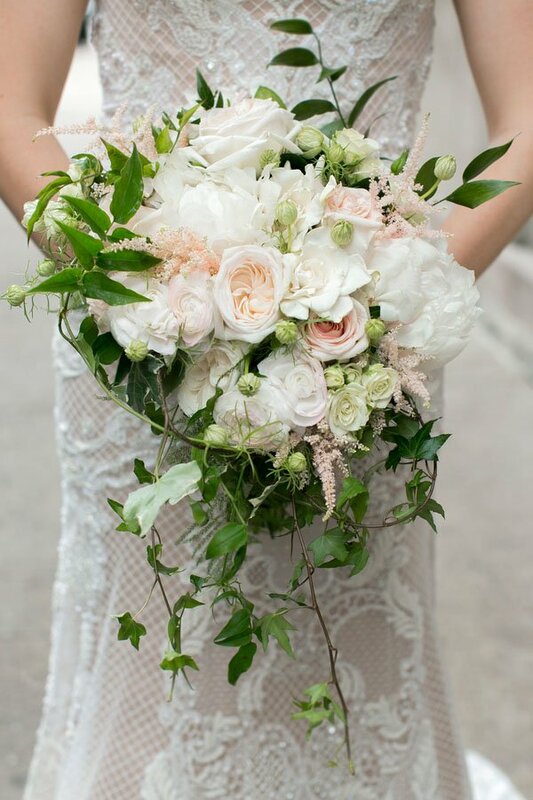 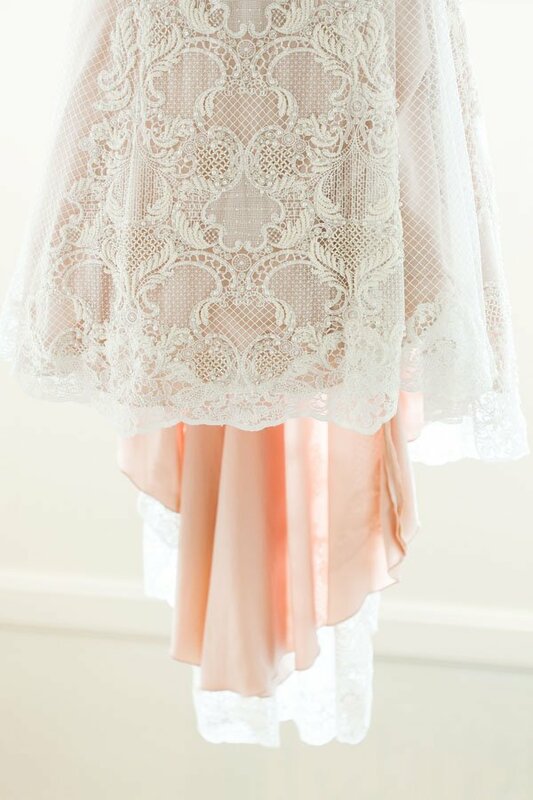 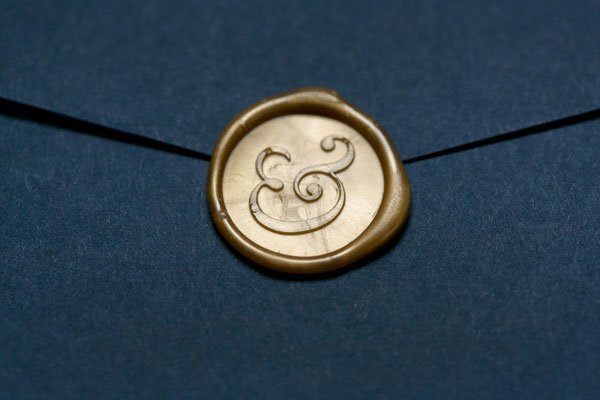 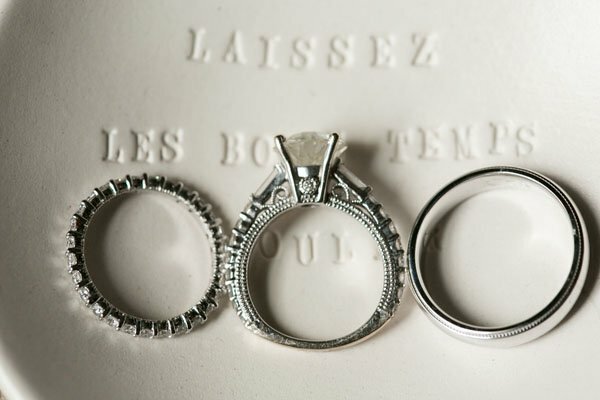 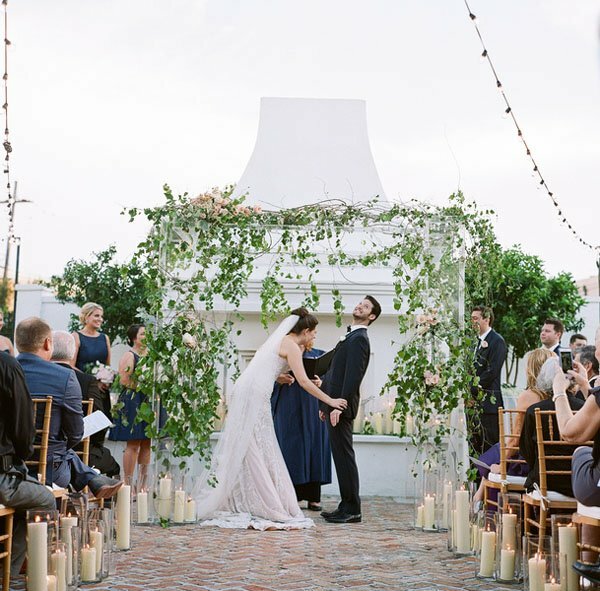 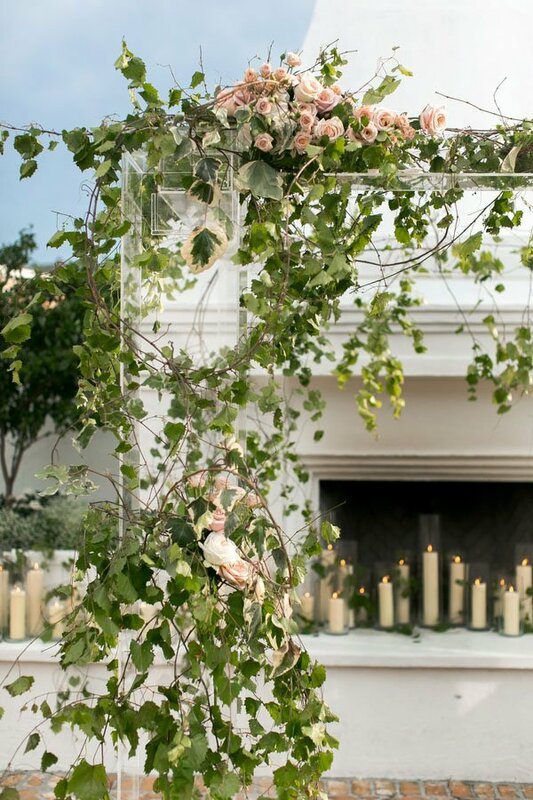 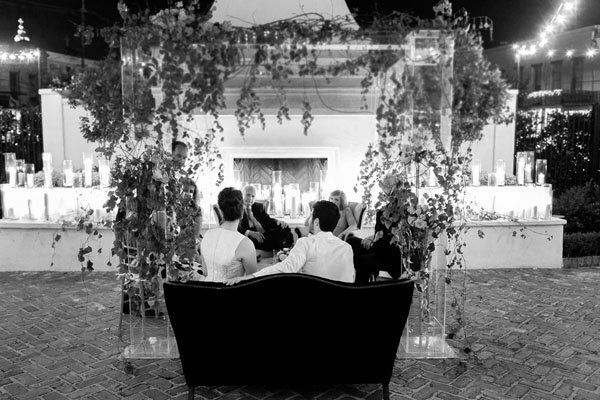 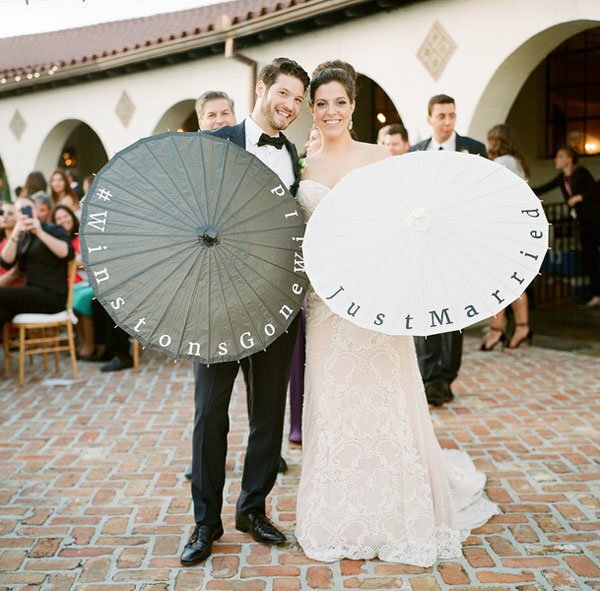 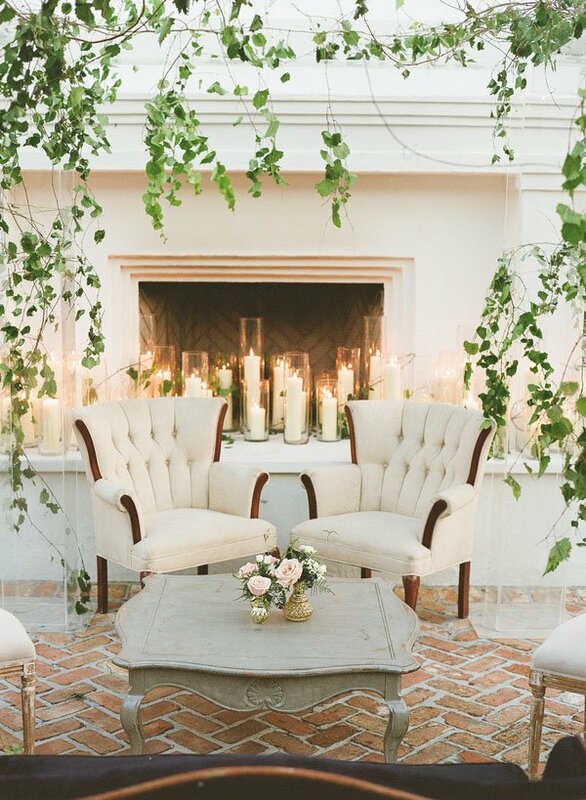 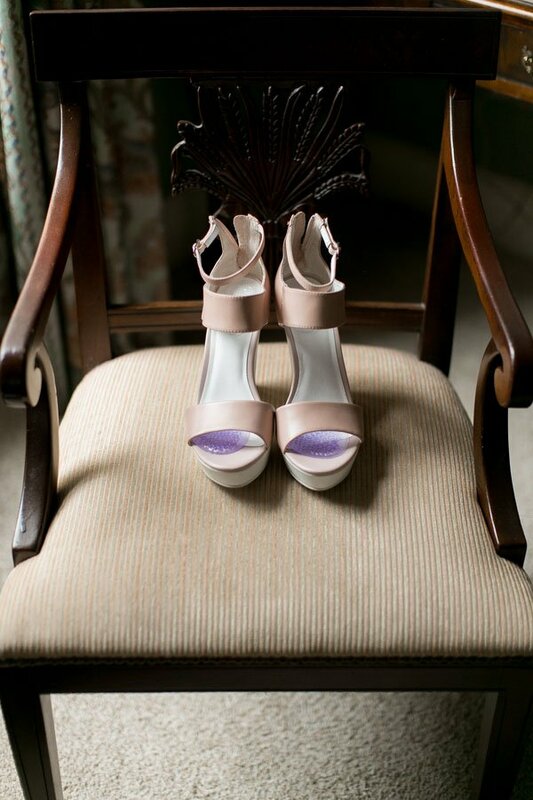 See more of our favorite pics from this gorgeous wedding , below. 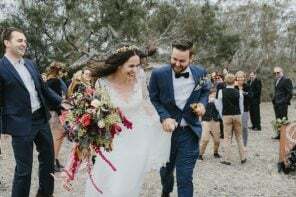 so lovely <3 you can feel the love and pure happiness in every photo!